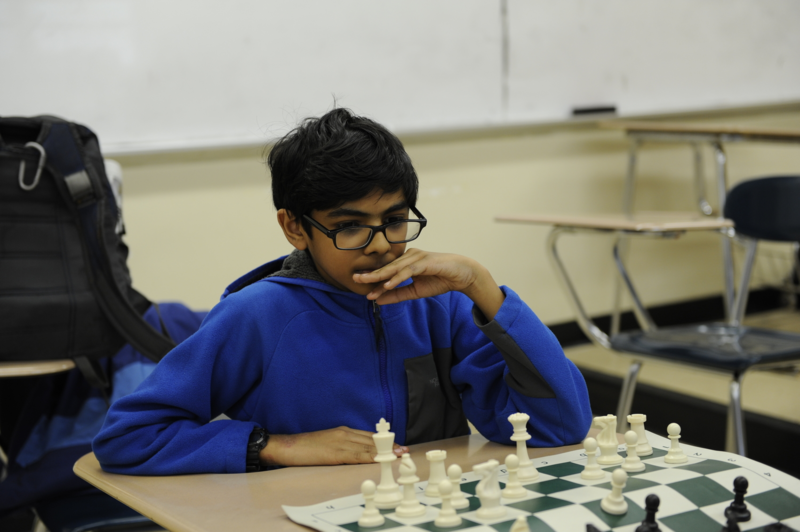 Chess Club member Zayedali Shaikh ‘22, decides upon his next move. When sports fanatics think of ‘accomplished athletes,’ they’d usually refer to sports like basketball. They may think of James Harden, with his plethora of forty point games and triple doubles this season. They might look into the NFL and think of Patrick Mahomes with his cannon arm and his fifty touchdown passes this season, the most since Peyton Manning had in 2013. They might even look to Luka Doncic and Saquon Barkley, with their outstanding rookie performances in their respective sports. It is unlikely, however, that one would think about chess, and the world renowned chess legend Magnus Carlsen. Sven Magnus Øen Carlsen was born in Tønsberg, Norway on November 30th, 1990. It wasn’t until the age of seven when Magnus first started to engage in the world of chess. The first tournament Magnus entered was The Norwegian Chess Championship at just nine years old, and after several years of competition, he had become one of the youngest grandmasters ever at age thirteen. Carlsen’s first world championship was won in 2013, and it was said to be a pivotal moment in his career, as he ultimately gained a long-term winning momentum by dethroning former consecutive champion Viswanathan Anand. 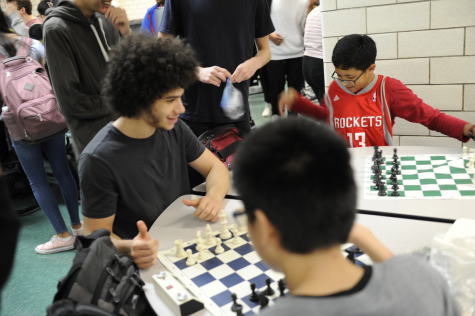 A group of elated Bronx Science students demonstrates the sport of chess during the annual club fair. In November 2018, Magnus defended his world champion title against Fabiano Caruana at the 2018 classical World Chess Championship in London. 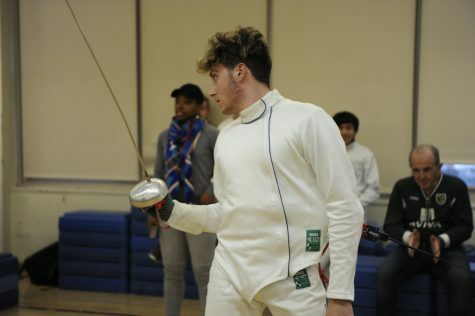 Magnus is well known in the community for his dominance and skill in the sport of wits. He is globally ranked first by the Fédération Internationale des Échecs (World Chess Federation: FIDE) in the rapid and blitz chess rankings. 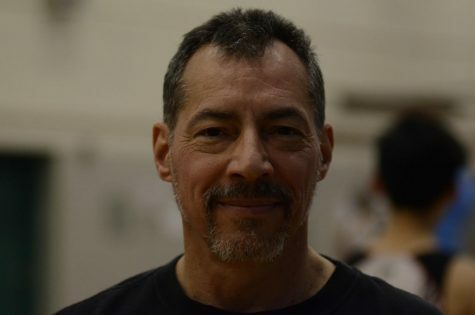 Magnus also holds ten world championship titles under his belt, which are four consecutive world championships in blitz and four in classical chess. He also has a repeat in rapids from 2014 to 2015. Blitz matches are required to be completed under three minutes, while players get fifteen minutes to complete a rapids match. 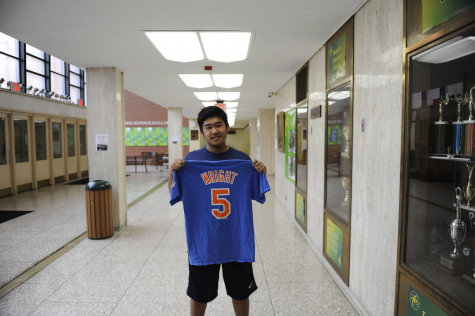 “Chess is more than a game to me,” said Zhen-Yang Huang ’20. Although chess may not be considered a sport to many, the cunning abilities, prowess, and passion of many chess competitors certainly make a valid argument as to why it should. 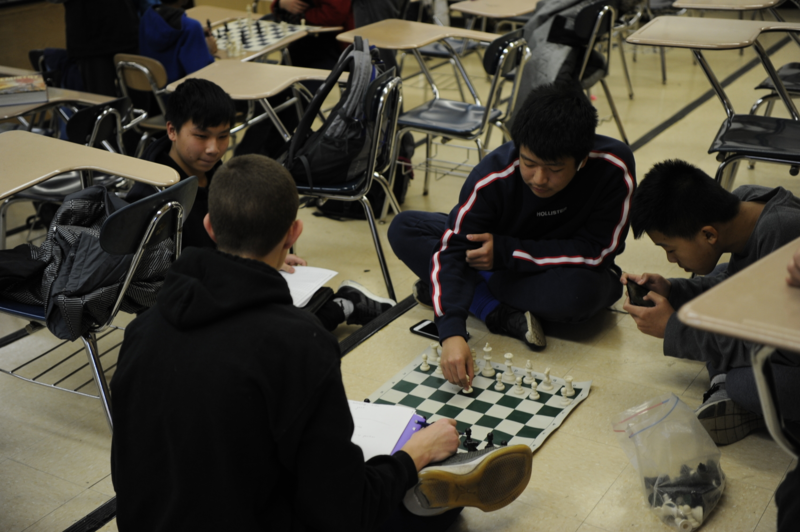 In fact, Bronx Science has its own Chess Club, where chess lovers attend meetings after SGI in Room 228 and battle it out on the board. “Chess is more than a game to me,” said Zhen-Yang Huang ’20, a regular Chess Club attendee. 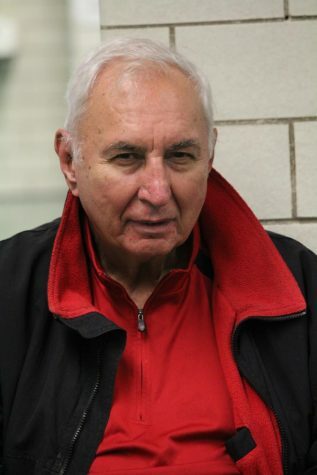 He even compared chess to the more recognized street ball. 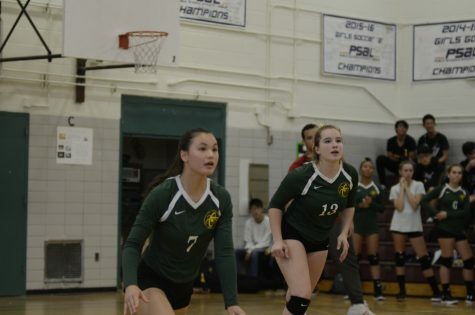 “It’s usually a one versus one, and the person who gets the ball first is like the white pieces on the chess board. 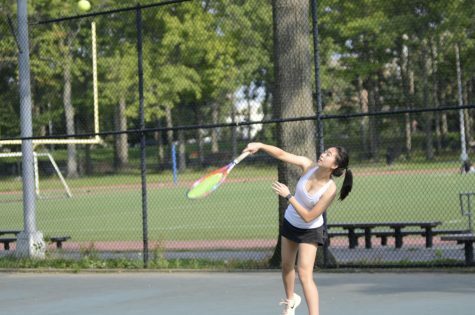 Using various strategic plays, both sides have to make their way to the king, which is the basket, to score,” said Huang. 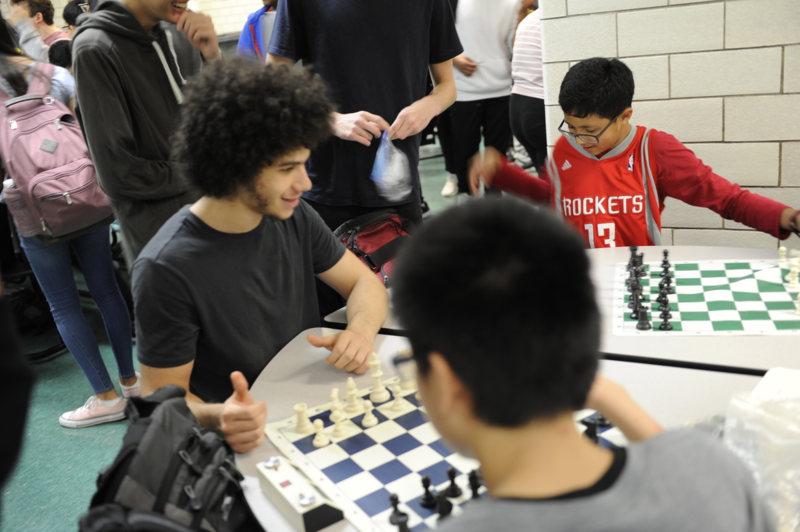 Bronx Science also hosts an unofficial chess team. 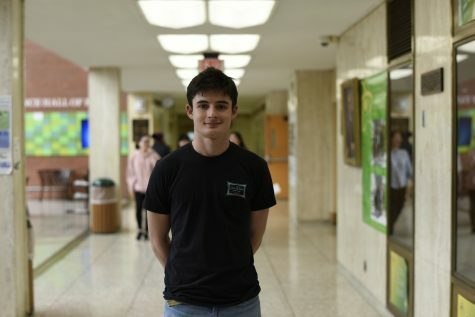 Maury Ahram ’20, a member, said, “Our school used to have a team around five years ago. 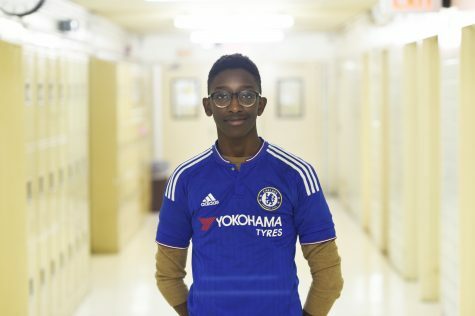 Now, Wyatt Morgan, Joseph Zeltsan, and I have tried to revive the team for Bronx Science, but we have had no luck with funding. 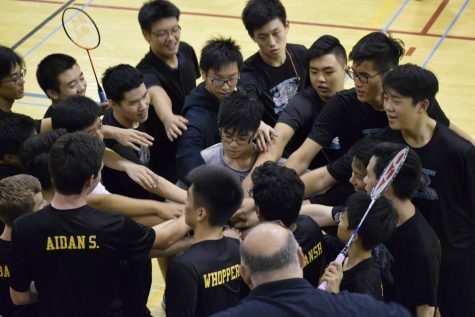 As a team of three, we placed sixth in a four-person tournament two weekends ago.” In the discussion of the best chess player in this school, Maury and Zhen, without hesitation, pointed to Joseph Zeltsan ‘20. “He won second in the city!” Maury said. When I caught up with Joseph, he had a rather down-to-earth persona. 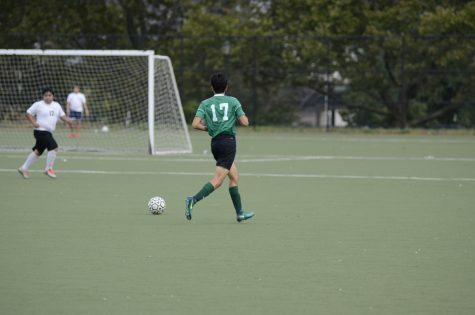 When questioned about the team, he said, “We’re very optimistic and with the help of a strong fourth player, we could easily become one of the top teams in the city, if not the country.” Although Joseph wouldn’t consider himself anywhere near as good as Magnus, his potential and talent may very soon land him a spot with the greats. 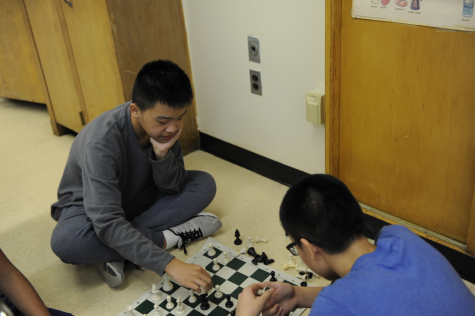 An intense chess match takes place in Room 228.